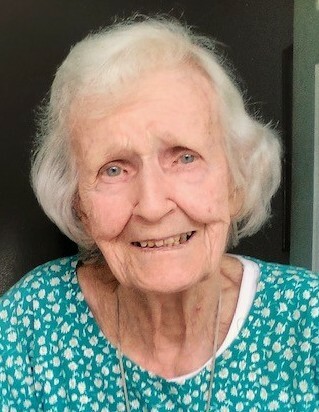 Mary G. (Spellman) Bastable, of Dedham, passed away January 30, 2019, at the age of 103. Mary was the wife of the late William E. Bastable, mother of Lawrence of Dedham, William of Los Angeles, Ralph of Hyde Park and the late Mildred Dorr. She was predeceased by her grandson John Dorr and siblings Ann O'Laughlin, James Spellman, Margaret (Peggy) Powers and Larry Spellman. She is also survived by many grandchildren and great grandchildren. Mary was a gentle soul who touched many hearts. Mary's Funeral Services will be private.